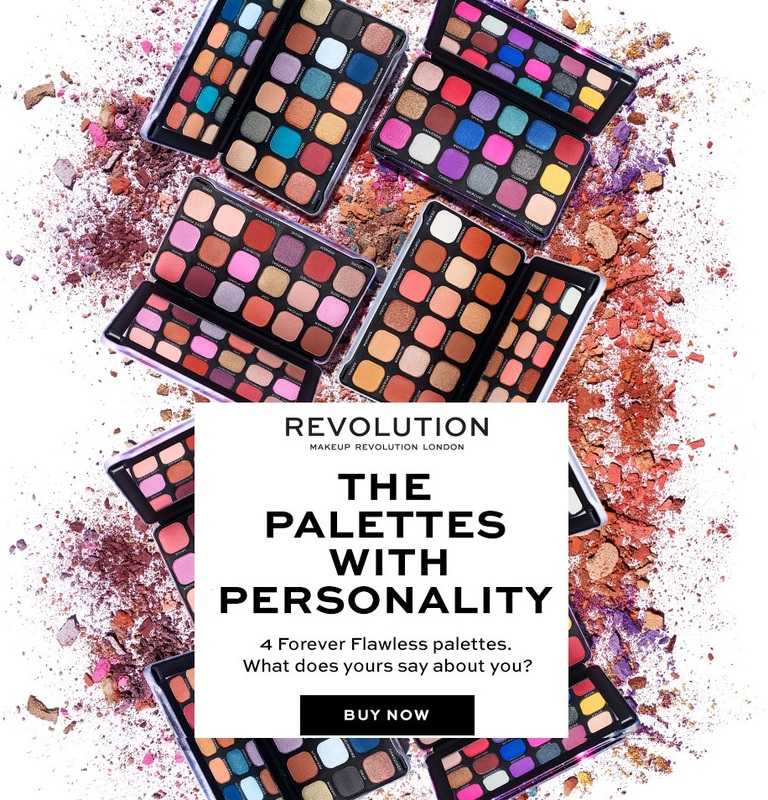 Beauty Deals – January 2018 – BEAUTYBAY.COM – 50% off Laura Lee Palette and NEW EXCLUSIVE Morphe Brushes!, Iconic London – FREE CONTOUR PALETTE, Benefit Cosmetics – Three FREE Funsized Brow Products!! AND OTHERS! They’re offering all of you makeup lovers 50% off Laura Lee’s Cat’s Pajamas Palette with the special code; ‘LAURALEE50’ ! The 50% off now makes this stunning palette £17.50, down from the original £35!! Click here to get the offer, or click the image below! They’re offering a free Cream Contour Palette with every order that is over £35!! NO CODE NEEDED, just get shopping! Benefit are giving away three, deluxe funsized brow trios with every order over £40 when you use the code ‘WINTERBROWS’ !!! Click here for the offer – remember to copy the code – or the image below! Missguided are offering 30% off wardrobe staples with the code ‘TAKE30′ !! Spruce up your wardrobe with this adorable offer! Did you see that Too Faced has landed at Cult Beauty?! To celebrate this huge brand coming to their store, they’re offering FREE DELIVERY on all Too Faced items, so get stocking up! Click here to see what’s new or the banner below! 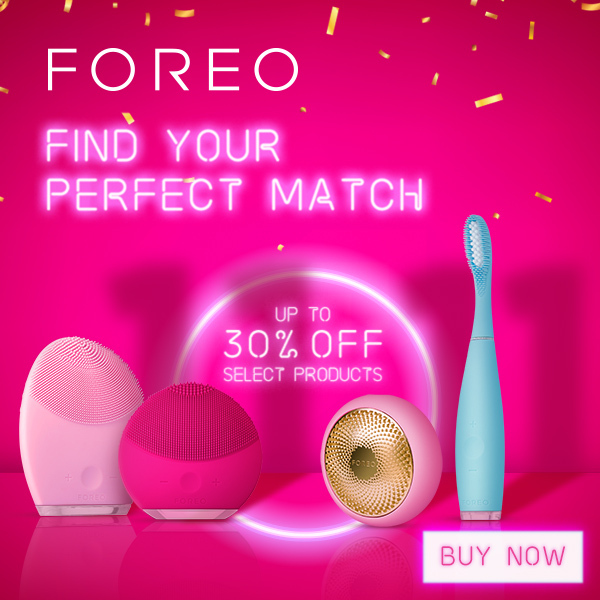 BEAUTY DEALS – November 2017 – BeautyBay.com – UP TO 30% OFF SITE WIDE!, KIKO Cosmetics- Buy 3, get 3 free!, MISSGUIDED – 50% off dresses and UBER-BABE sale!! and OTHERS! All Banners/Images take you straight to the offer and brand website – keep an eye out for special promo codes! UP TO 30% OFF SITE WIDE – AND SPECIAL ITEMS 50% OFF! BeautyBay.com is ofering up to 30% off on all items – including Zoeva, Anastasia Beverly Hills, Jeffree Star, and Morphe to name a few! Click here or the banner for the deal! KIKO are offering a “Buy 3, get 3 free!” offer for this entire week, ends 26th November. This offer works just buy adding the 6 items to your cart and the cheapest 3 will be free!!! Click the image or here for the deal! Missguided are getting us ready for the Party season with 50% off dresses with the promo code: DRESSLOVE, ends today (21st November)!!! Click the image or this link to take you to this amazing deal! If dresses aren’t your thing, no worries they have a sale on 1000’s of lines £10 and under, that’s lasting between now and the 22nd November! Click here for the offer! Benefit are having huge discounts on items all week for Cyber Week and on Friday 25th they’re offering 20% off with the code “BLACK20” and then again on Monday 27th with added free shipping with “CYBERSHIP”!!! Click here for the offers! They’re also gifting deluxe versions if you spend over £35 or £60! See picture for the deal deets! Click here for the offers! 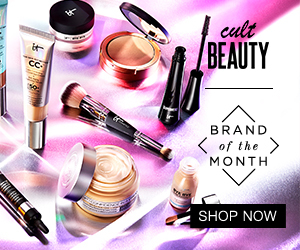 BEAUTY DEALS – OCTOBER 2017 – BEAUTYBAY.COM – UP TO 30% OFF SITE WIDE – Includes Anastasia Beverly Hills, Dose of Colors and Morphe! So, Beauty Bay have decided for this weekend to host a Buy More, Save More sale over this weekend, where you can save up to 30%! NO CODE NECESSARY FOR THIS DEAL! JUST ADD THEM TO THE BASKET! 20% Off when you spend £50! 25% Off when you spend £80! 30% Off when you spend £120! There are a few exceptions to what brands this discount counts towards which are; Babyliss, Babyliss Pro, Jouer Cosmetics, Living Proof, Tan Luxe. BUT! This means the offer is working on Anastasia Beverly Hills, Dose of Colors, Farasli, Morphe and Ofra! I have already indulged on £150 worth of Anastasia…. Whoops! Click here or the image below to get your Beauty Bay Haul on! Offer ends at 9am Monday 30th October! Beauty Deals – June 2017 – BeautyBay.com, Elf Cosmetics Sale, BirchBox, New Look Mega Discount, Missguided 20% OFF, and others. 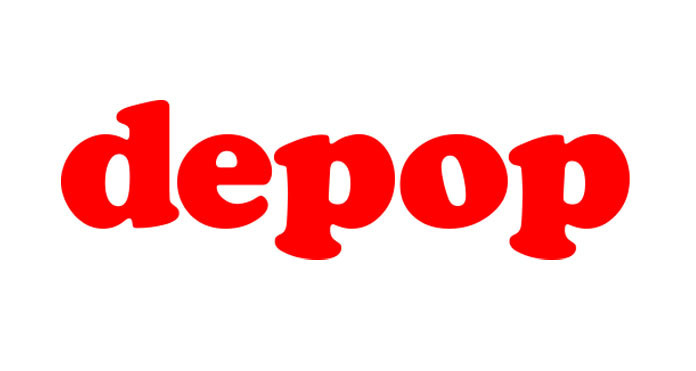 New Look are doing an exclusive offer this weekend only – SO BE QUICK! Elf’s summer sale is launching on the 12th, where items will be sold for £1! Have browse and get your ultimate wishlist ready for their sale launch! Don’t get caught out and miss this unbelievable sale. Vegan, high quality makeup for a £1?! Whats not to love! If that sale isn’t juicy enough for you, use the code THEBEST to grab yourself a Free 3-piece best seller set on orders over £25! They also offer free delivery on orders over £25, because they’re awesome! Missguided are rewarding us for being Queens by giving us 20% off and free delivery on all orders! To take full advantage of this offer click the image below and use the promo code; QUEEN20! SLAY!! Birchbox are offering a free Ciaté London bronzer with every June BirchBag using the promo code; SUNNY. In order to celebrate their new product launch, introducing the new the POREfessional pore minimising makeup, they are giving away a free Picture Perfect set on all orders over £55. The set comes with deluxe samples of numerous best sellers, pictured below, that they have to offer. This offer should automatically be added to your basked at checkout after clicking the image below. 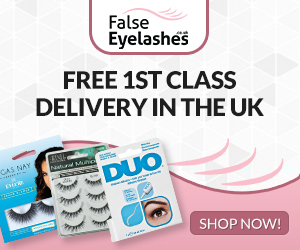 Remember Benefit also offer free delivery over £50! BeautyBay.com are currently offering 20% off MORPHE Brushes! They also have numerous other offers on various brands so check out their offer tab! Click the link image below to shop those brushes! Beauty Deals – May 2017 – BeautyBay.com, Kiko Cosmetics, BareMinerals, Benefit Cosmetics, and Others. All Banners take you straight to the offer and brand website! Additionally if you use these codes you get free delivery as well! 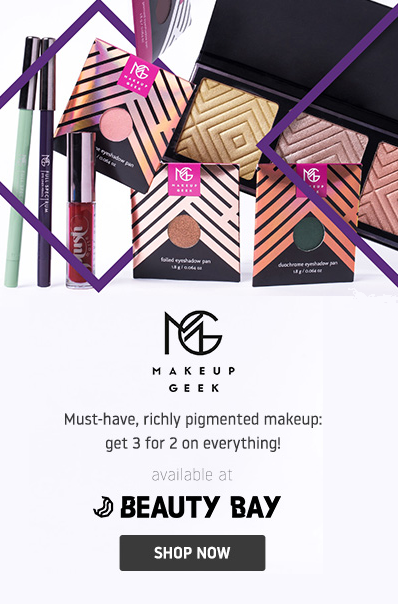 BeautyBay.com are currently offering 3 for 2 on selected Jeffree Star cosmetics – making it the perfect time to build up your collection or dabble with a new shade. You can peruse this offer by clicking on the image below! Latest Beauty Bay Haul – Anastasia Beverly Hills & Gerard Cosmetics – Exclusive April Offers and Discounts details! My latest Beauty Bay haul using their latest April discounts and offers! Beauty Bay have some amazing offers this month including such brands as Anastasia Beverly Hills, Jeffree Starr, and Gerard Cosmetics! Therefore, I decided to do a mini haul and grab the ABH Modern Renaissance eye shadow palette, the ABH Brow Wow Tint pen and two Gerard Cosmetics liquid matte lipsticks. I will be using these lipsticks over the next few days and posting my reviews on their stay power and quality – so stay tuned! 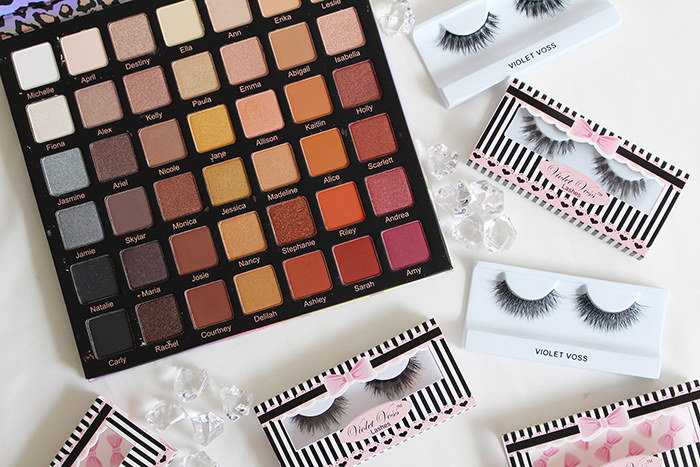 Shop Anastasia Beverly Hills here! Shop Peter Thomas Roth here!